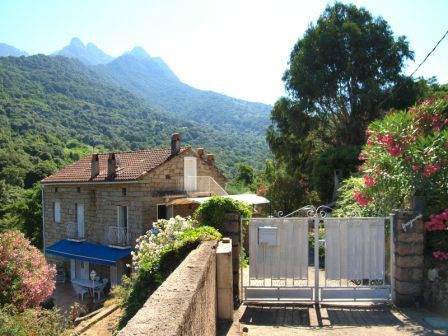 Keywords : 2 bedrooms, Parking, mountain, garden. Super rental s! 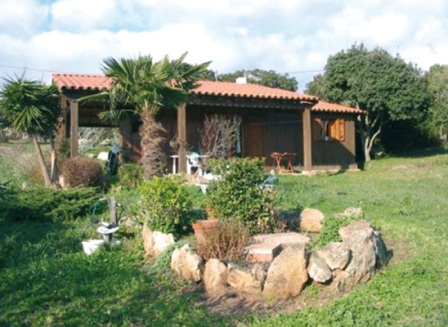 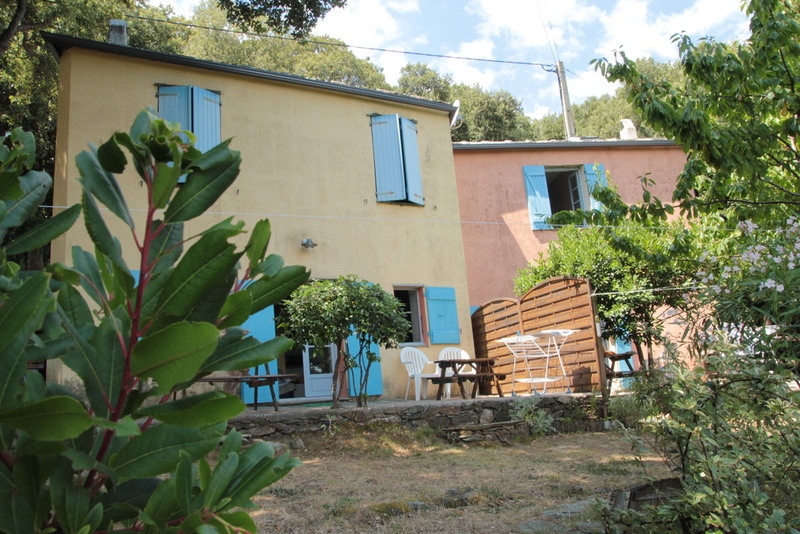 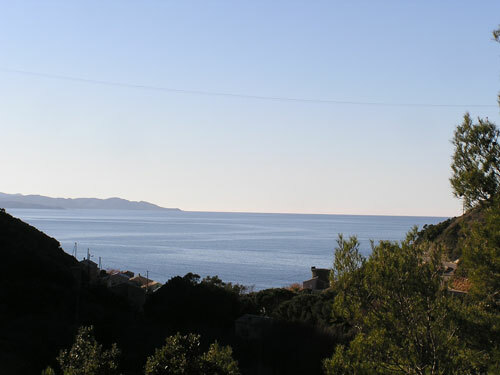 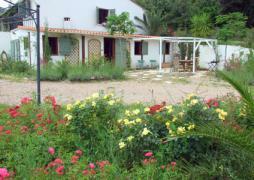 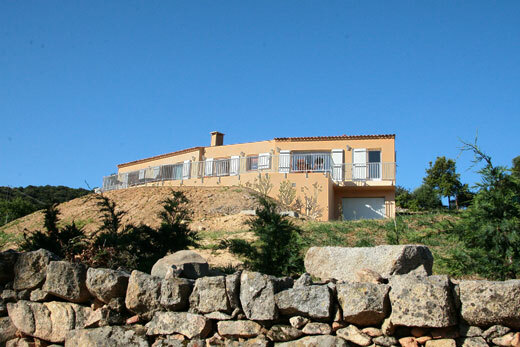 In nature, with superb views on the north end of the Corsica, and Italy, about 4 km from the sea sometimes. 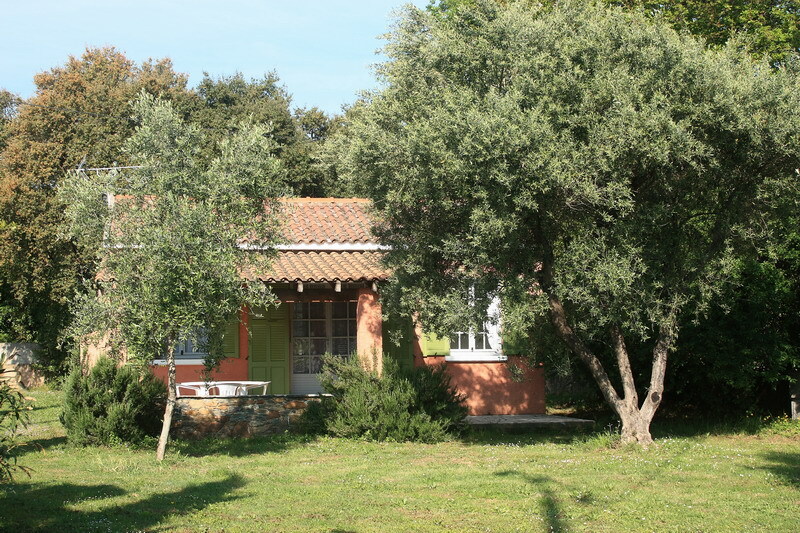 Keywords : Campaign, Village, Garden, Nature, sea, beach, rental, children allowed, internet access, wifi, air conditioning, rental 5 persons, Garden, baby cot, quiet, . 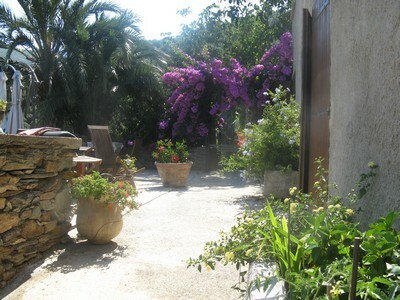 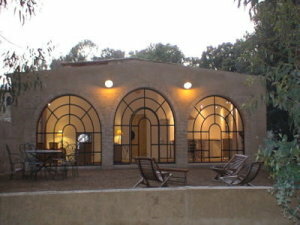 Keywords : Old mill 3 ears, catering for 4/6 persons, near sea and river, Garden, barbecue, private parking.